Residents continue to be evacuated from the Grenfell Tower in Latimer Road near Notting Hill, West London, after a massive fire engulfed a block of flats. Residents continue to be evacuated from the tower block fire in #NorthKensington. A number of people being treated for a range of injuries. There has been no word from emergency services as to whether people are trapped inside the building or not. It is also unclear whether the building has 24 storeys or 27 storeys, with conflicting accounts from authorities and the architects that recently renovated the tower. At least 200 firefighters and 40 engines are still on the scene of the huge fire trying to douse it. No confirmation has yet been made on any deaths in the fire. Meanwhile, London mayor Sadiq Khan has urged people to follow London Fire Brigade on Twitter for updates. 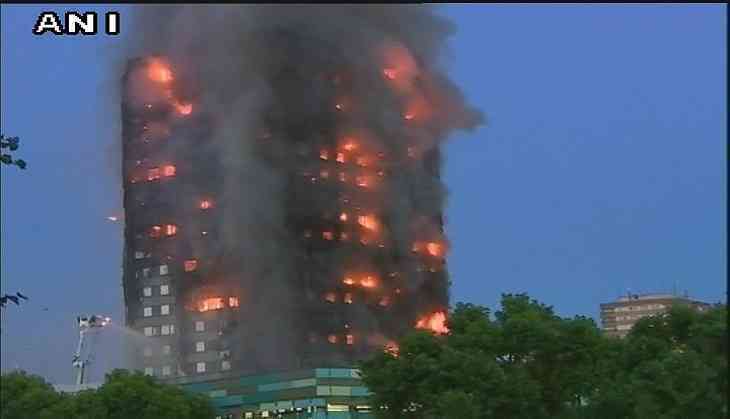 Major incident declared at Grenfell Tower in Kensington. 40 fire engines & 200 firefighters at the scene - follow @LondonFire for updates.